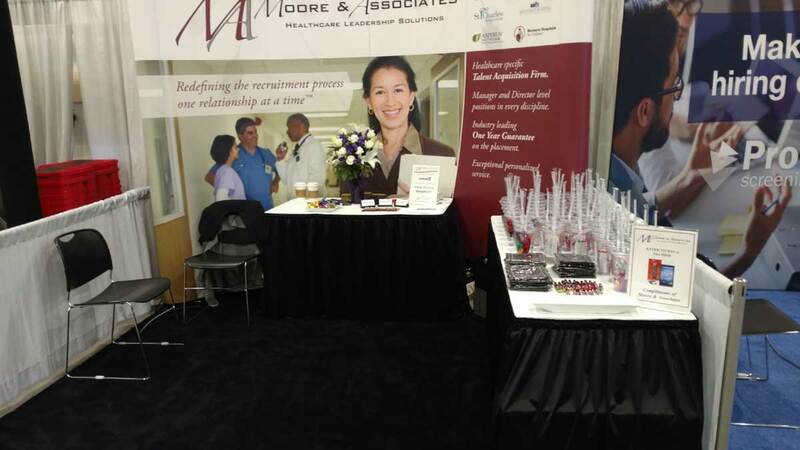 We had a great time at the 52nd ASHHRA Conference in Grapevine, Texas this past September! Thank you for everyone who came out and stopped by our booth. We met so many wonderful people and can’t wait to see everyone again at the next event. Make sure to save the date for the 53rd ASHHRA Conference that will be held September 16-19, 2017 in Seattle, Washington. Congrats to our winners who won a Kindle Fire HD10! We are excited for the next conference and cannot wait to see what the future holds. Come see us at Booth #801! 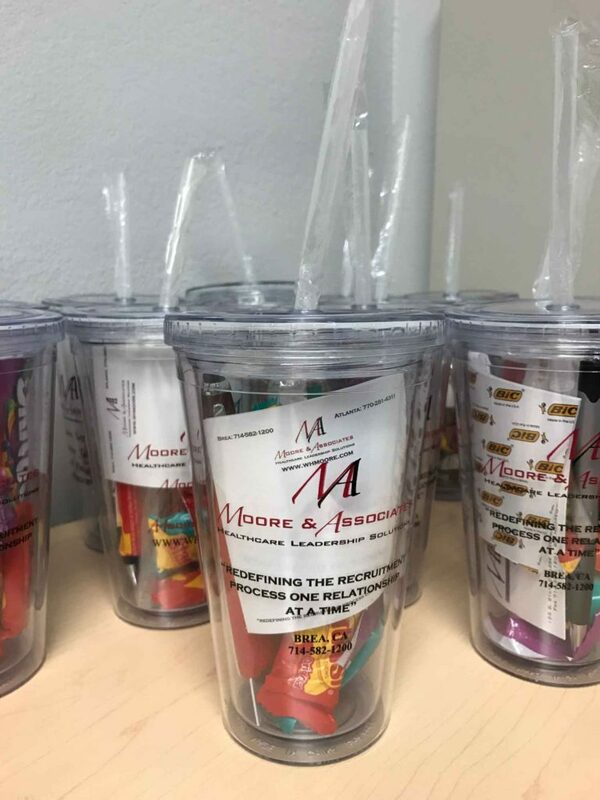 Some fun Moore and Associate cups we gave away with sweet treats. Our booth for the weekend! Some more giveaways everyone got at the booth. Let’s connect! 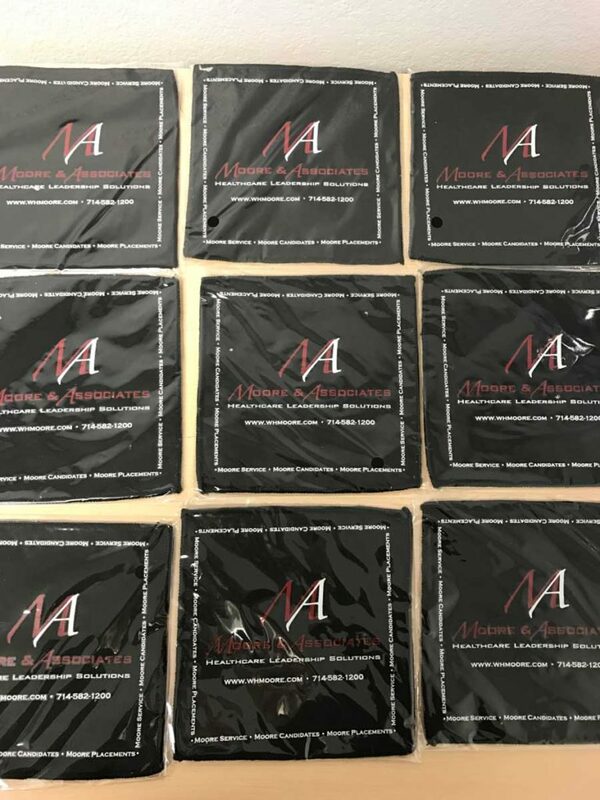 Follow us on the links below to stay in the loop of what is going on at Moore and Associates.